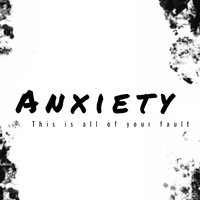 Anxiety is a online web series revolving around the lovely "disorder" ANXIETY. These character report their stories, to viewers online. 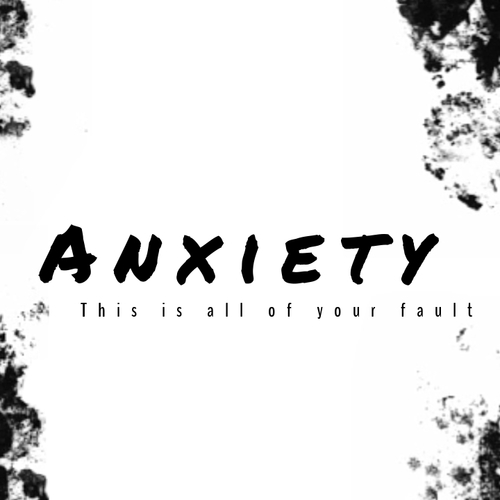 Each season revolves around a different tale, and a different character experiencing anxiety. Troye's mother is a minor lead in a web series. Voice will be used for video. *Slightly concerned, but not alarmed. "Honey, is everything alright? T-Troye.....Troye open the door please." "Troye, what's going on in there?" "I want you to know.......I want you to know, that you can talk to me....about anything, okay?" A very wise, and inspiring underclassmen in high school.